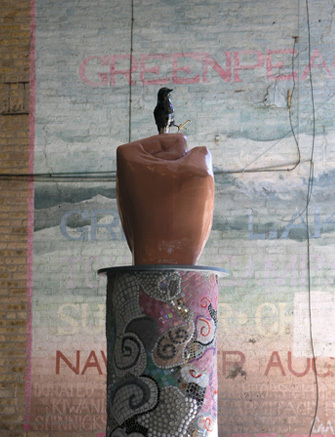 Beck received a MFA from Northern Illinois University and attended the School of the Art Institute of Chicago. 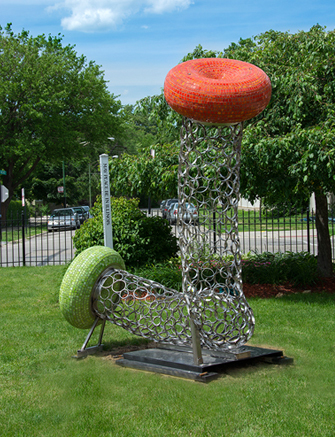 Teaching at Chicago’s Gallery 37, she has developed programs in light sculpture, bronze casting and large-scale drawing. 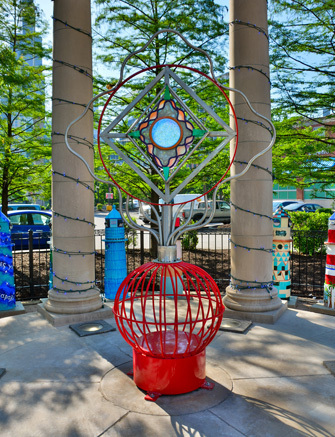 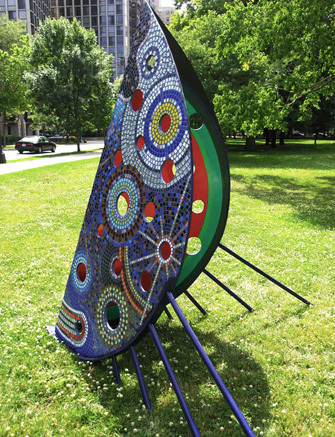 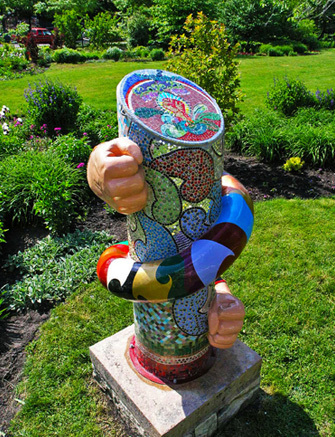 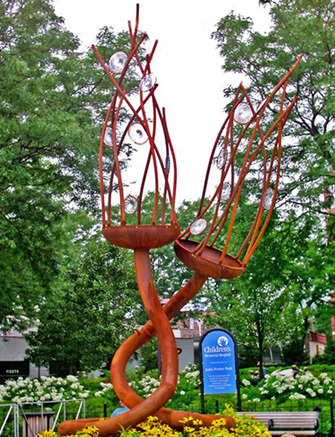 Beck’s own work has appeared at PierWalk, Art Chicago, and the Chicago Botanic Gardens. 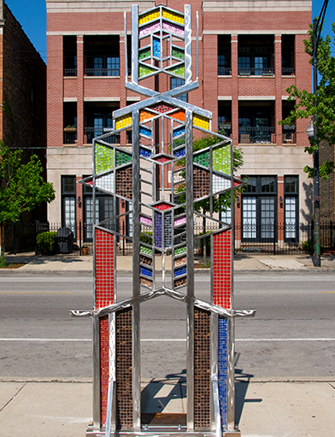 She has commissions in Chicago at ESPN Zone and DeVry University. 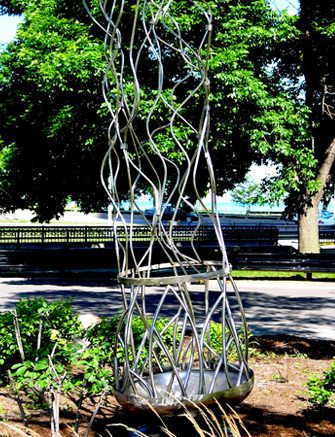 Her work plays with refractions in light and space, and explores growth & perception. 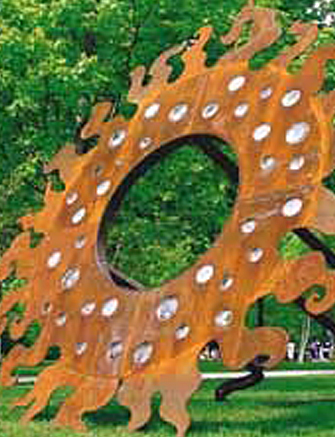 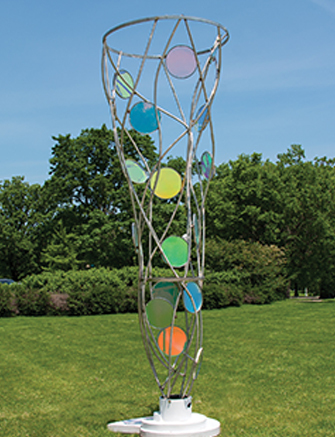 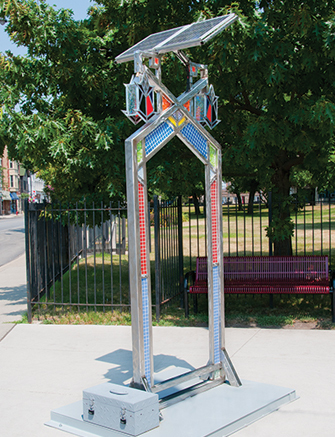 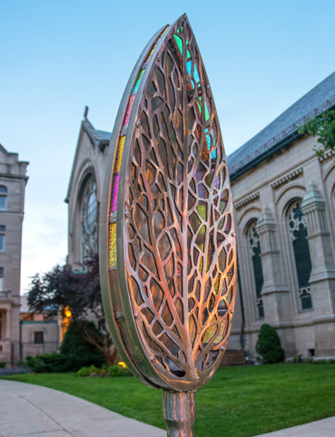 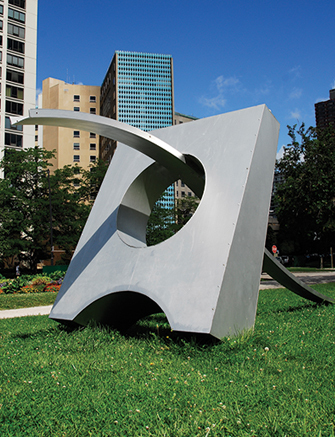 Through sculpture, Beck addresses natural beauty and the laws of science & physics.